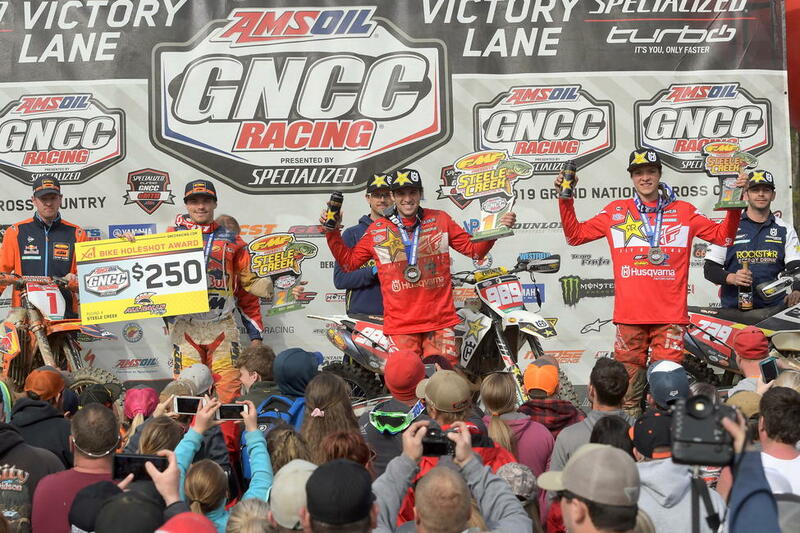 MORGANTOWN, W.Va. (April 12, 2019) – The 2019 AMSOIL Grand National Cross Country (GNCC) Series presented by Specialized, an AMA National Championship, continues in South Carolina for the 4th Annual CST Tires Camp Coker Bullet GNCC at Moree’s Sportsman’s Preserve on Sunday, April 14. Rockstar Energy/Factory Husqvarna Racing’s Thad Duvall comes into this weekend after earning his first overall win of the season in North Carolina two weeks ago. 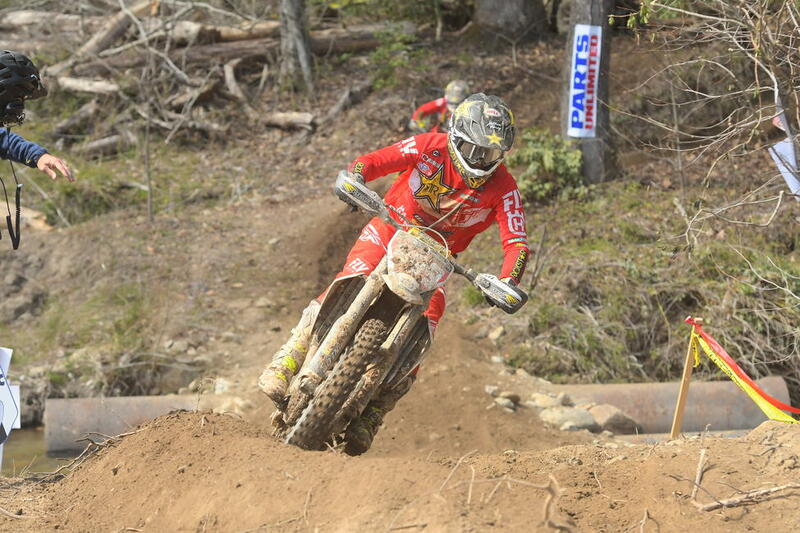 Duvall currently sits second in the points standings, just eight points behind FMF/KTM Factory Racing’s Kailub Russell. Russell continues to lead the points after earning a pair of second overall finishes, along with his victory at round two in Georgia. Russell is aiming for that top spot during this Sunday’s afternoon pro race, and he knows what it takes to win in the Camp Coker sand as he has earned the overall win here for the past three years. After finishing on the overall podium for two consecutive races, Rockstar Energy/Factory Husqvarna Racing’s Trevor Bollinger is looking to battle for his first career overall win. Bollinger will definitely one to keep an eye on this weekend as he previously led multiple laps at round two, and has shown improvements each time the green flag flies. 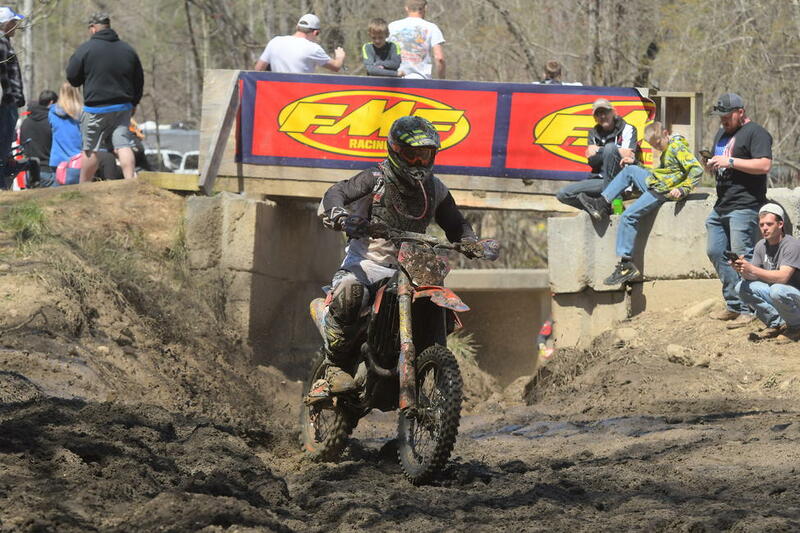 This weekend Tely Energy Racing/KTM’s Steward Baylor Jr. is hoping to earn his second overall win of the season. Baylor Jr., who hails from South Carolina, earned the season opener win in the Florida sand, and with this race being sandy he is aiming for the top spot on the podium. As the series continues, FMF/KTM Factory Racing’s Josh Toth has been showing progression in his first year of racing XC1 Open Pro. Toth broke into the top five overall at the previous round and is aiming to improve each weekend from there. 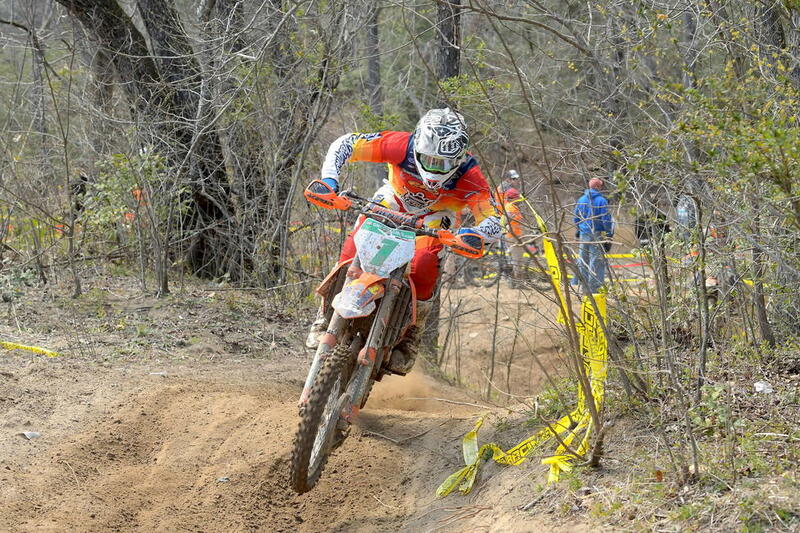 Trail Jesters KTM’s Ben Kelley continues to lead the way in the XC2 250 Pro class. Kelley has earned the three-straight wins, and this weekend he will be looking to keep that streak alive. Kelley is also looking to break into overall podium contention, and after finishing third overall at two rounds last year he has the confidence to do so. Babbitt’s Online/Monster Energy/Kawasaki Jordan Ashburn and teammate, Josh Strang, finished seventh and eighth overall two weeks ago at the Steele Creek GNCC in North Carolina. The Kawasaki duo is hoping to battle at the front of the pack this Sunday, and hopefully contest for finishes inside the top five overall. Trail Jesters KTM/MCS Racing/SSR Rider Development Johnathan Girrior and Beta USA Factory Racing’s Michael Witkowski rounded out the top 10 overall, but both are looking to put Kelley’s XC2 250 Pro class success to a stop. 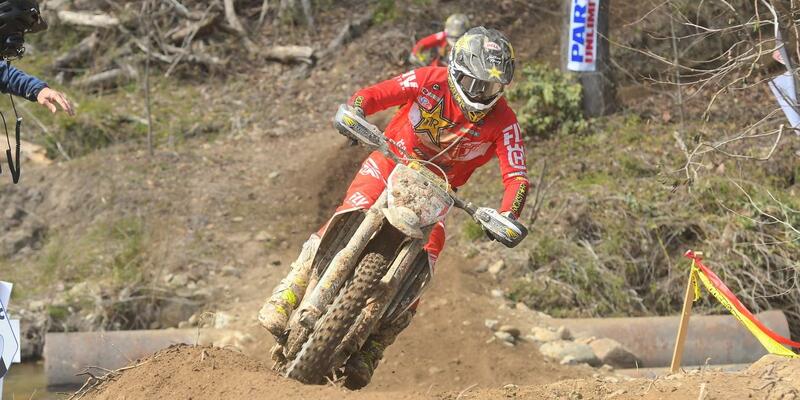 The FMF XC3 125 Pro-Am class is currently being led by Beta USA Factory Racing’s Cody Barnes. Following Barnes in second is Trail Jesters KTM’s Jesse Ansley and Highland Temp Works/Offroad Riding Schools/Maxxis’ Jason Thomas in third. Barnes has earned the win at the past two races, however Ansley and Thomas are hungry for the win as the series heads into its fourth round. The event will also treat fans to a live concert, as Monster Energy proudly presents AJ Sanders at the Camp Coker Bullet GNCC on Saturday, April 13th at 8:00 p.m. Admission to the concert is included with your gate admission purchase. Gate Admission for Adults (12 and over) is only $20, Kids (6-11) is $10 and 5 & under get in free! Come watch the fastest off-road racers in the world battle at Moree’s Sportsman’s Preserve and listen to some old school southern charm country music from AJ Sanders. 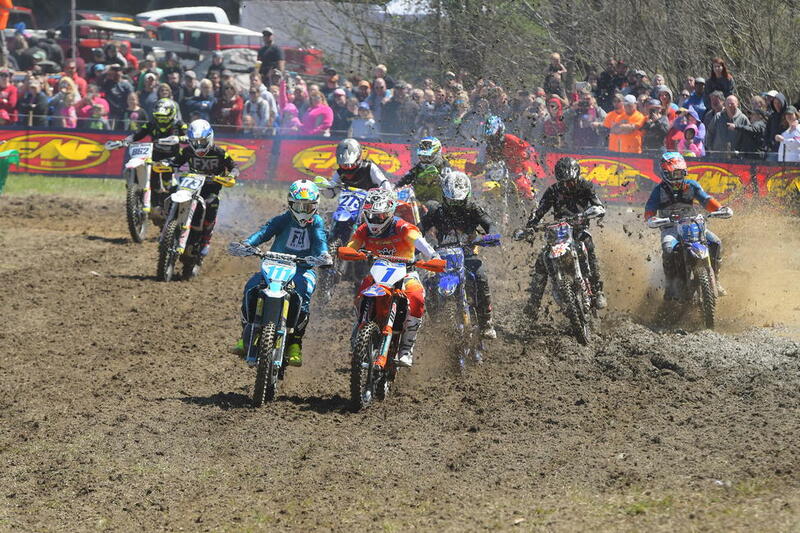 Sunday, April 14, the motorcycles will take to the woods of South Carolina with youth racing action starting the day off at 8 a.m., followed by women and amateur riders’ race at 10 a.m. and then the pros and top amateurs will begin at 1 p.m.